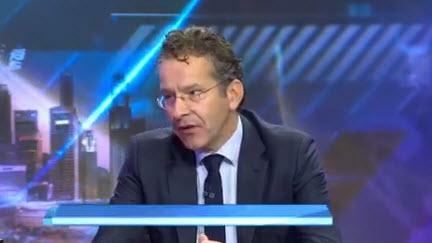 This week in a CNBC interview Jeroen Dijsselbloem, the former Dutch minister of finance who served as the President of the Eurogroup, declared war on the Italian government. “If the Italian crisis becomes a major crisis, it will mainly implode into the Italian economy … as opposed to spreading around Europe,” he said. Jeroen Dijsselbloem told CNBC that the only conceivable solution for Italy is money from the European support fund, although it is clear that this fund cannot solve the problems. In the end, Jeroen Dijsselbloem ventured a prediction that there won’t be any bailout for Italy because “politically and financially it won’t happen. By mentioning only one possible solution, the European banker is sending a signal to Rome that no alternative, such as the return to the lira, will be discussed. Was the former Dutch minister signalling that the European authorities would not have anything against a coup d’état in Rome? Or was he suggesting that somebody do away with Mateo Salvini?